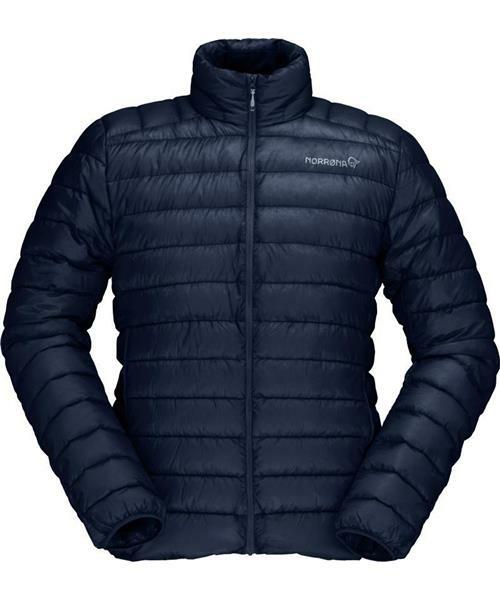 The new bitihorn super light down900 Jacket is one of the world’s lightest down jackets made to offer maximum warmth and compressibility-to-weight ratio. The minimalistic and super light jacket is the ultimate insulation piece to bring along as it requires minimal space and keeps the carrying weight down. It has an athletic fit, minimalistic cuff closure, pockets and hem tightening. The jacket is perfect to pull on for some extra warmth when you have reached the peak, are taking a lunch break or just as a mid layer on colder days. Made with 19 gm/m2 nylon with C-zero DWR.